This week, three Osaka video game bars announced that they were closing. The reason, it seems, was copyright violation. 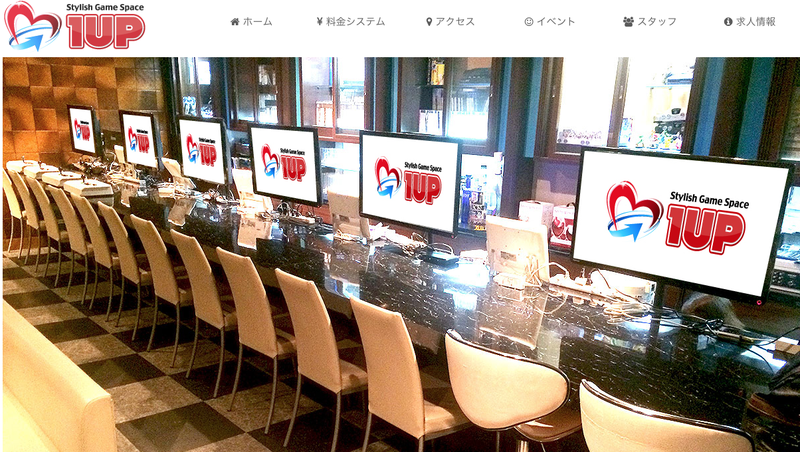 According to IT Media, the three game bars—1Up, Catena and Clan—will cease operation on July 29 when their lease ends. 1Up opened in 2013, while Catena and Clan both opened in 2016. The bars allowed customers to play games for free, while charging them for drinks. The Association of Copyright for Computer Software (ACCS) pointed out that not getting permission from the creators violated copyright. In 2011, ACCS called on game bars across Japan to adhere to copyright law. An ACCS spokesperson told IT Media that it had warned these the management of these three game bars. The management ultimately decided to shutter the three bars when their leases end this summer. It’s unclear how this will impact other game bars across Japan.